Wow, busy couple of days, here's a photo edit of trip from Salt Lake City, Utah to Big White, Canada. 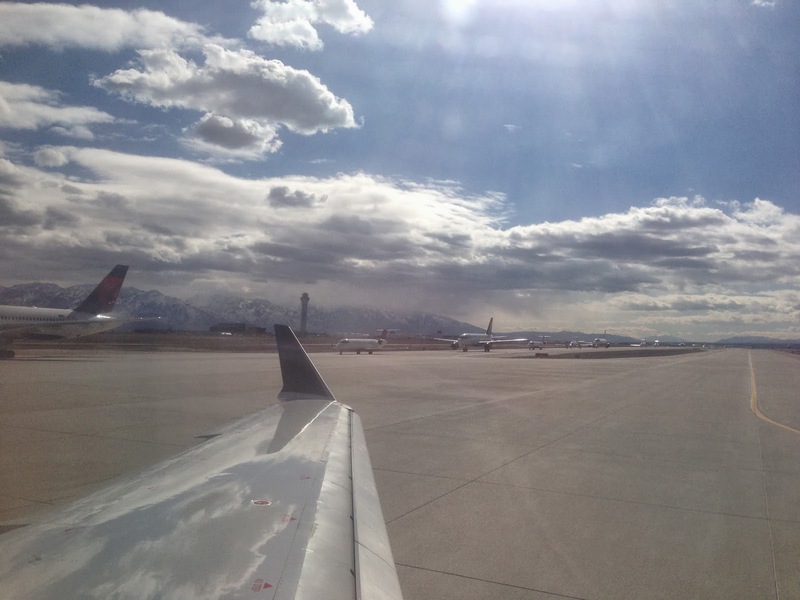 Que to fly out of Salt Lake City - no snow around. Bonneville Salt Flats - where Kiwi Burt Munro made history on Fastest Indian! Galgary, Canada - famous for the Galgary Stampede Event - missed it. View from the window at Big White, Canada. Awesome snow - love this place.